Andy Hollingworth, Chief Executive Officer of Toople (TOOP) explains what the £2.2m they're raised will be used for and also gives an update of their recent major contract win. 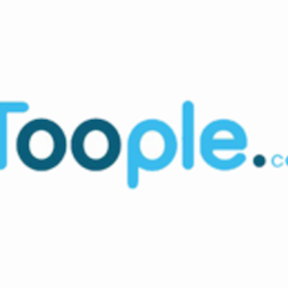 Toople Plc, a company incorporated in the UK provides a range of telecoms services primarily targeted at the UK SME market. Services offered by the Group include business broadband, fibre, EFM and Ethernet data services, business mobile phones, cloud PBX and SIP Trunking and Traditional Services (calls and lines) all of which are delivered and managed through Merlin, the Group's proprietary software platform.